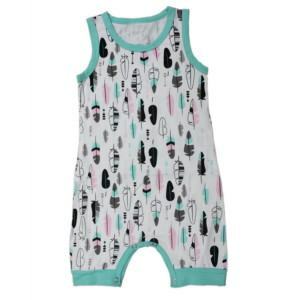 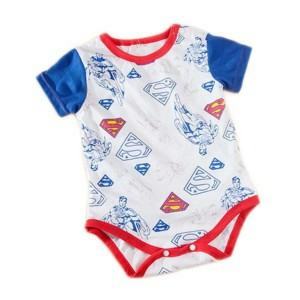 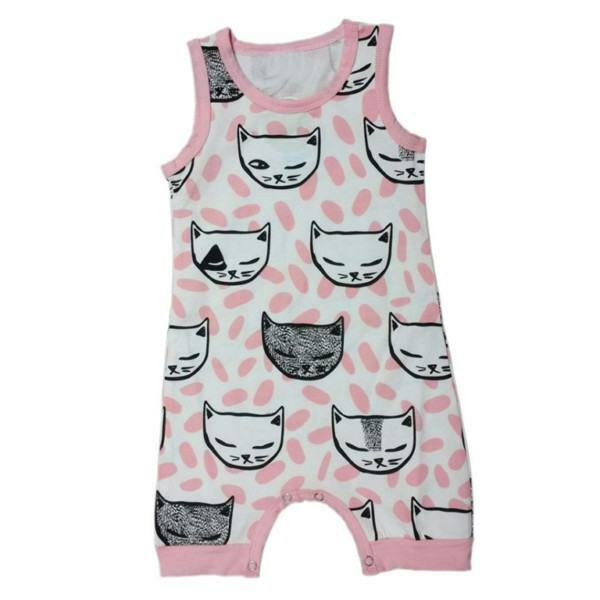 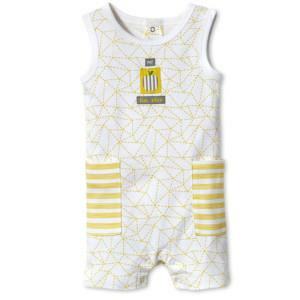 Safety and comfortability are always our priority in selecting and developing new kind of special fabric for Baby Jumpsuit. 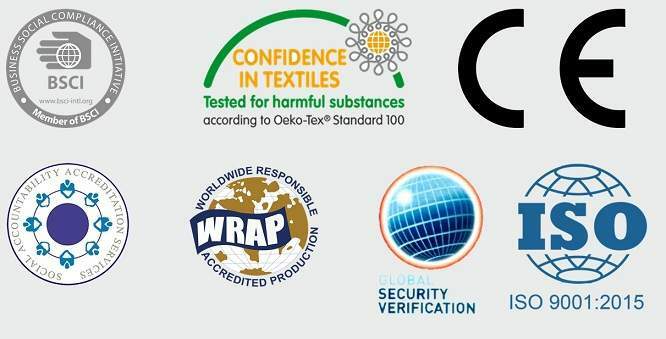 Provide an One-Stop-Shop service, We cover for the whole manufacturing process including fabric development, pattern & tech-pack making. 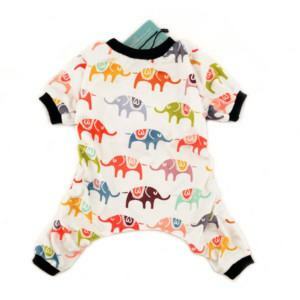 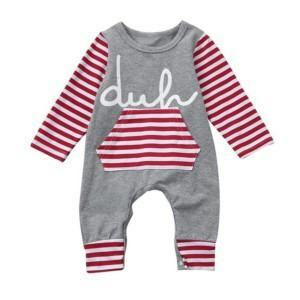 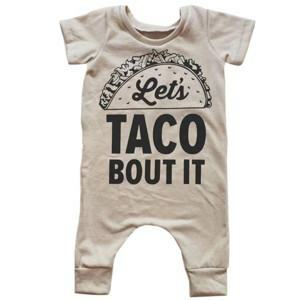 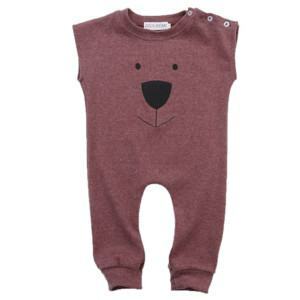 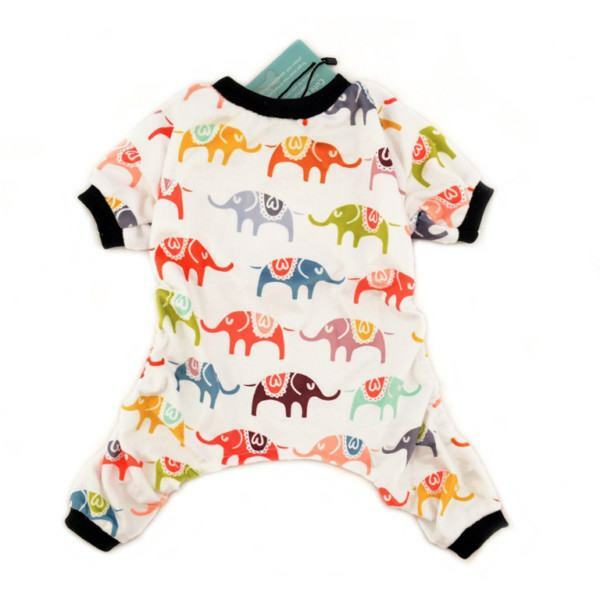 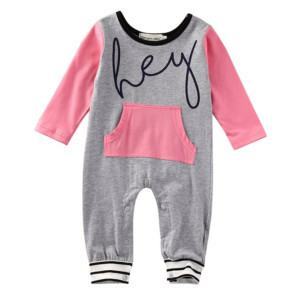 Contact us today for a supportive & economic Baby Jumpsuit manufacturing service!